o.O Looks like an official art. In Prussia's dreams..... HD Wallpaper and background images in the Hetalia club tagged: pruhun. 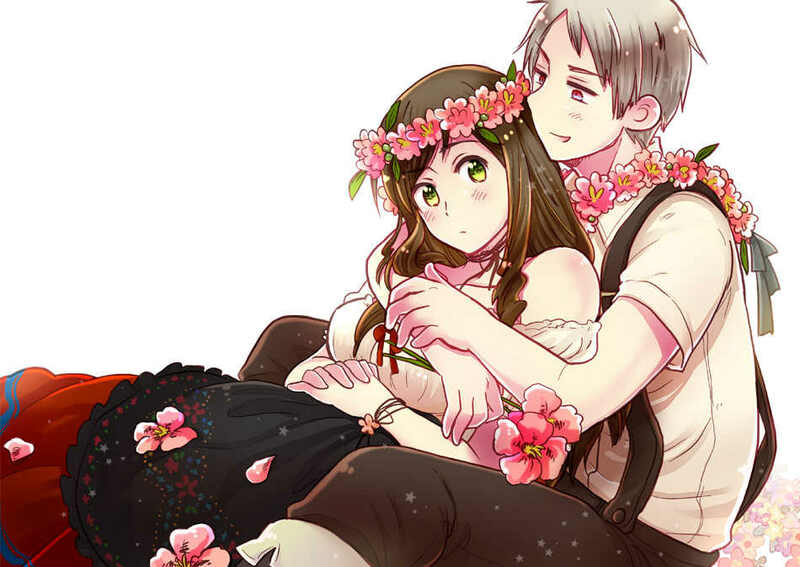 This Hetalia photo contains bouquet, corsage, posy, and nosegay. There might also be demoiselle d'honneur and demoiselle d’honneur.